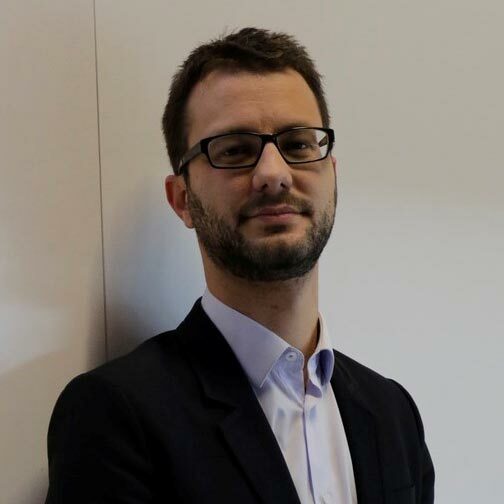 After 10 years of various experiences (defense and security, public policies, …) in the wide area of foresight, future studies, strategic planning and horizon scanning, Geoffrey is now in-house Innovation and Foresight projects manager for the French data protection authority (CNIL). This small team of tech-enthusiasts, privacy evangelists and digital critics try to bridge innovation people and ethics and regulation ones. Their mission is to anticipate emerging trends and topics, try to make sense of everything happening around #data, create strong links with innovation stake-holders and ecosystems. The « innovation and foresight team » is also responsible for experimentations and prototyping under the CNIL “innovation lab” alongside the Technological expertise team.